Today's families face new challenges and often must find creative solutions to make sure their children are cared for every day. 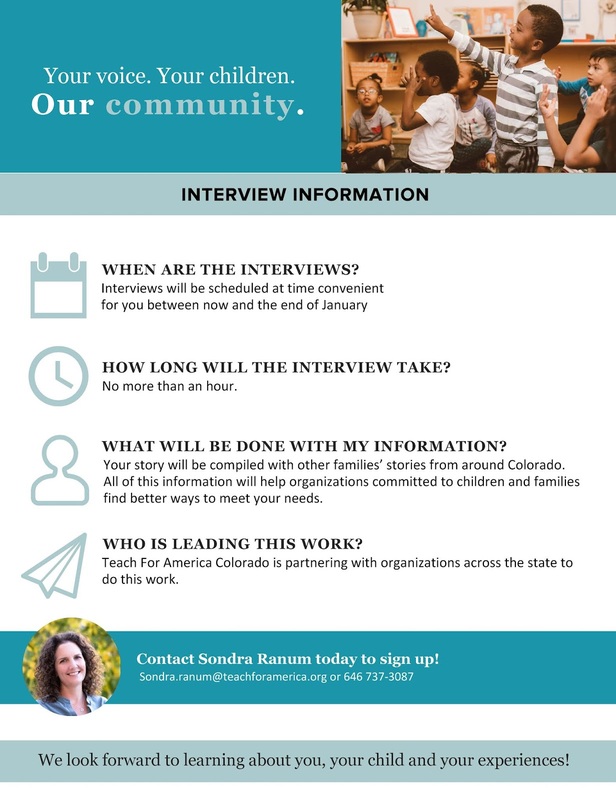 Teach for America Colorado is seeking input from families on their experiences with finding child care. 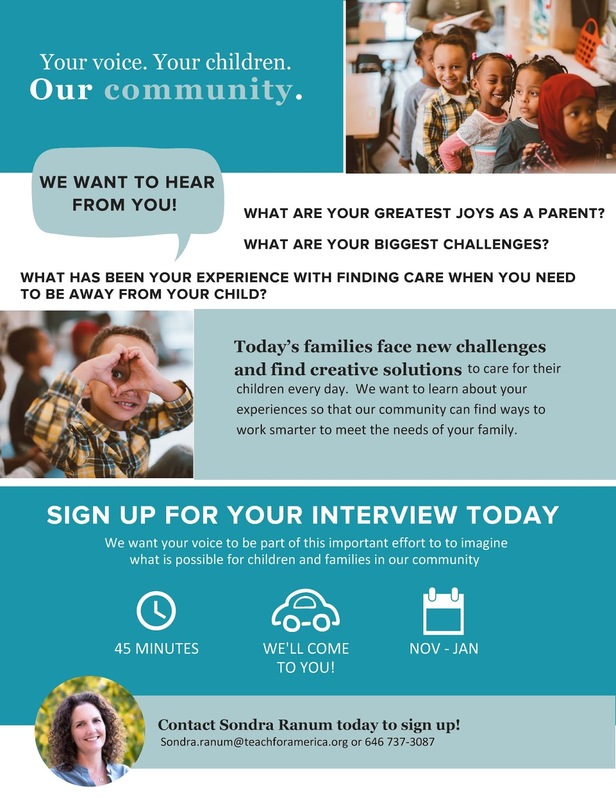 45-minute interviews will be scheduled through the end of January and input will be used to help organizations committed to children and families better serve the needs of the community. Priority #1: Identify risk and protective factors associated with polysubstance impaired driving and its associated deaths and injuries. Projects funded under Research Priority #1 of this notice of funding opportunity (NOFO) will investigate the risk and protective factors and crash characteristics associated with impaired driving involving alcohol plus other drugs that result in deaths and injuries. Priority #2: Identify effective interventions to prevent polysubstance impaired driving and its associated deaths and injuries. Projects funded under Research Priority #2 of this NOFO will evaluate the effectiveness of intervention programs for reducing deaths and injuries associated with polysubstance impaired driving. In 2016, one-third of all traffic-related deaths were in crashes that involved an alcohol-impaired driver, and more than 1 million drivers were arrested for impaired driving (alcohol or narcotics). 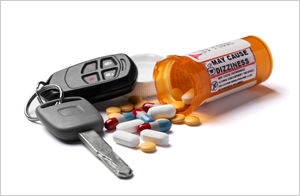 Research on impaired driving due to marijuana, prescription or illicit opioids, and polysubstance use is currently limited. The goal of this research funding is to inform our understanding of 1) the characteristics and protective and risk factors associated with polysubstance impaired driving, and 2) interventions most effective at preventing polysubstance impaired driving. Increasing our understanding of polysubstance impaired driving could inform prevention efforts at both the federal and state levels. 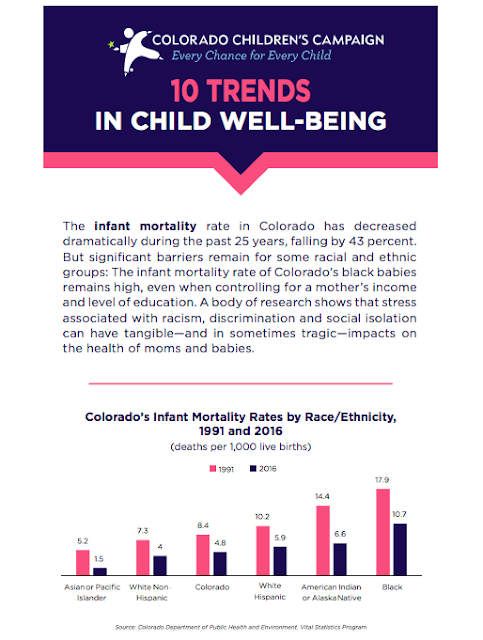 State departments of health and transportation could use the results of this research to prioritize safety interventions, which would then lead to reductions in deaths and injuries associated with polysubstance impaired driving. The Notice of Funding Opportunity can be found at www.grants.gov by searching for RFA-CE-19-004.